APR on purchases will be a variable rate, currently 16.49% to 25.49%, based on your creditworthiness and other factors. The annual fee for the Delta Reserve Credit Card is $450. 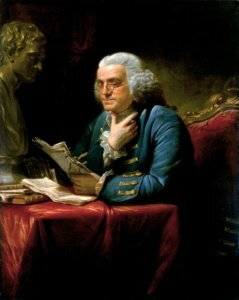 Each Additional Delta Reserve Credit Card is $175. 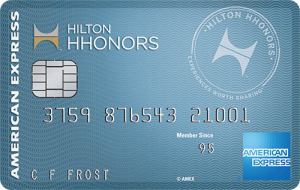 Earn 10,000 Medallion® Qualification Miles (MQMs) and 10,000 bonus miles after your first purchase on the Card. 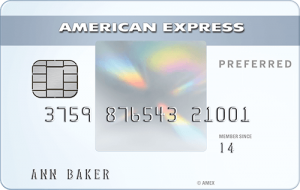 With Extended Warranty, the length of your warranty can be matched for up to 1 additional year when you use your American Express® Card for eligible purchases that come with an original U.S. manufacturer’s warranty of 5 years or less. Coverage limited to the actual amount charged on your Card for the item up to $10,000 per item and $50,000 per calendar year. 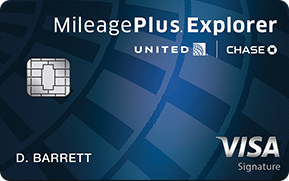 Earn 15,000 Medallion® Qualification Miles (MQMs) and 15,000 bonus miles after you spend $30,000 on purchases on your Delta Reserve Credit Card in a calendar year. 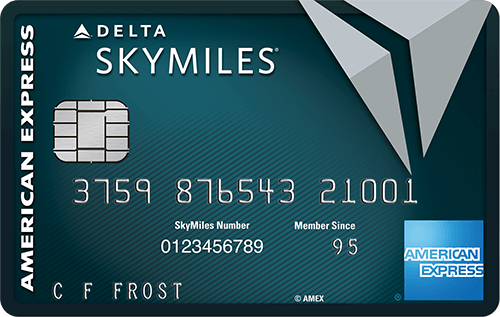 Earn an additional 15,000 MQMs and an additional 15,000 bonus miles after you spend $60,000 on eligible purchases on your Delta Reserve Card in a calendar year. 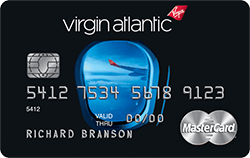 Receive a Domestic First Class or Main Cabin round-trip companion certificate each year upon renewal of your Card. Payment of the government imposed taxes and fees of no more than $75 for roundtrip domestic flights (for itineraries with up to four flight segments) is required. Baggage charges and other restrictions apply. See terms and conditions for details. 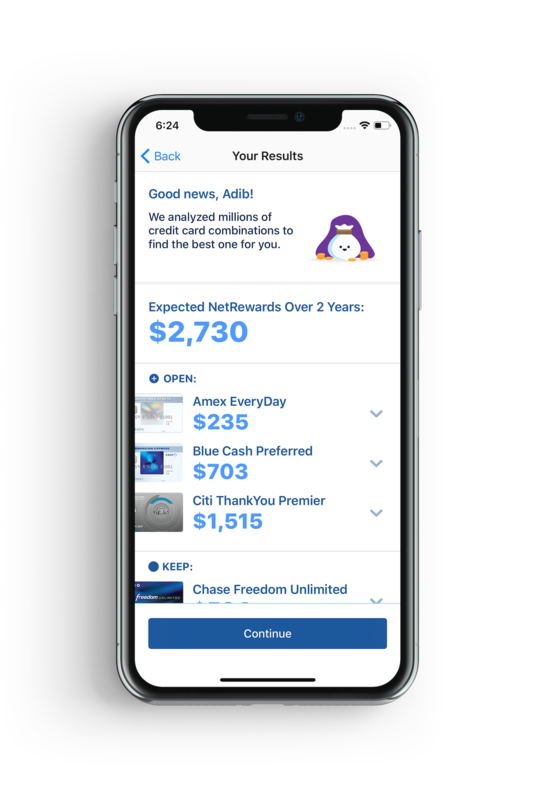 Pile up the miles Earn miles for purchases you make with your Card—from everyday purchases on things like gas, groceries, and restaurants, to monthly purchases like your phone bill. Miles are redeemable toward travel on Delta. Plus, there’s no limit to how much you can earn. 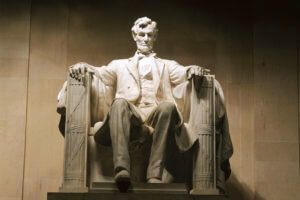 Get complimentary access to Delta Sky Club® and a discounted rate for up to two guests. Enjoy snacks and beverages, Wi-Fi access, satellite TV, personalized flight assistance, private restrooms and more at the Club.